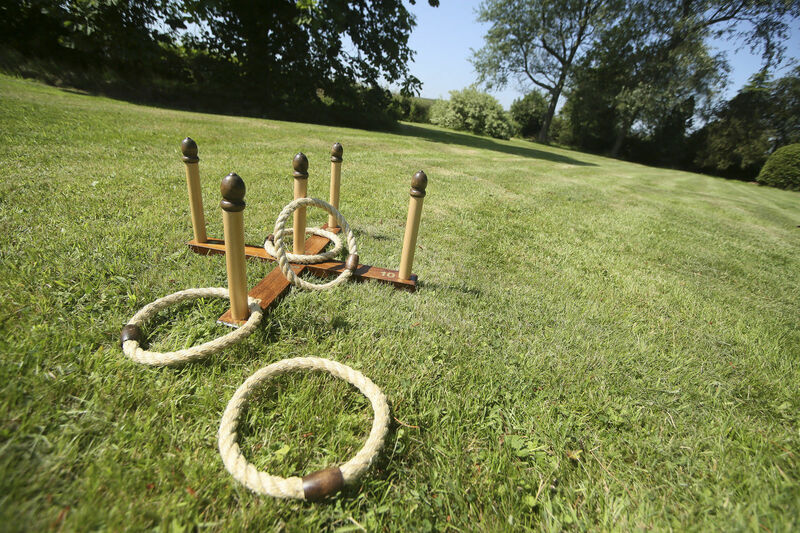 Like its sister game horseshoes the premise is simple…throw the hoop over the pin to win! 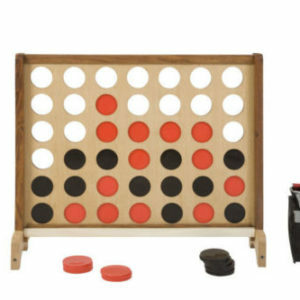 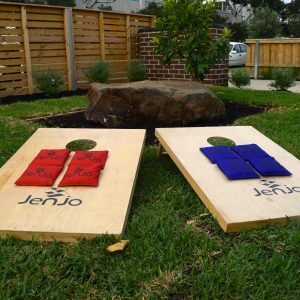 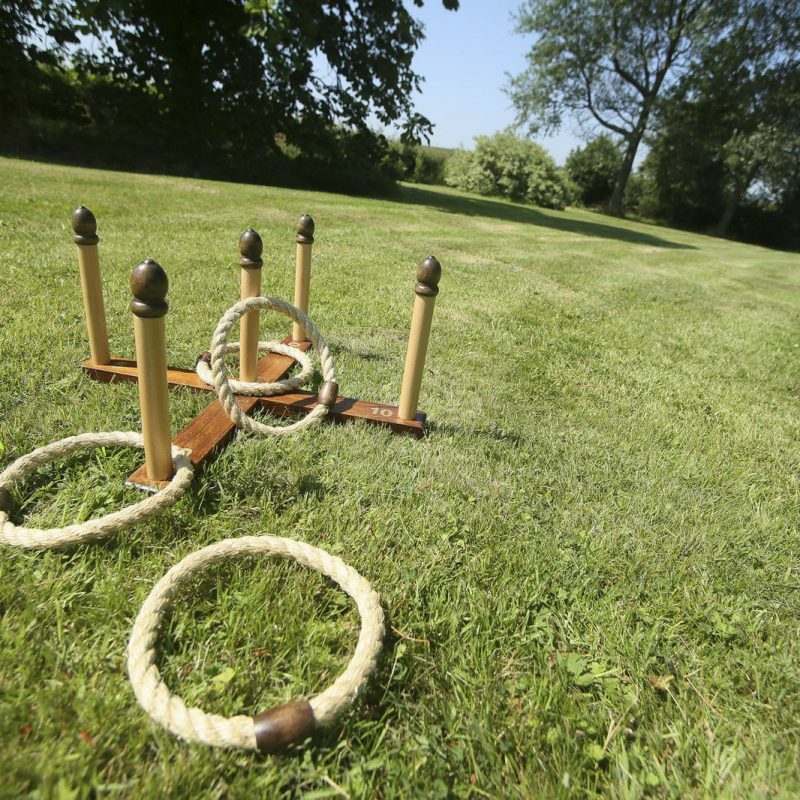 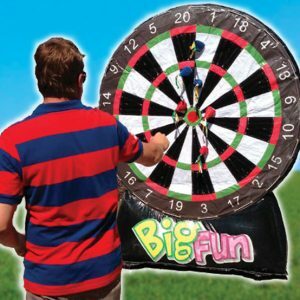 Hire the Giant Quoits with our other Giant games in a value pack. 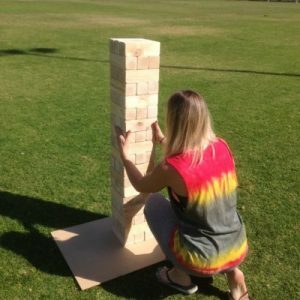 The classic game of dexterity and balance, Giant Jenga provides fun anywhere!